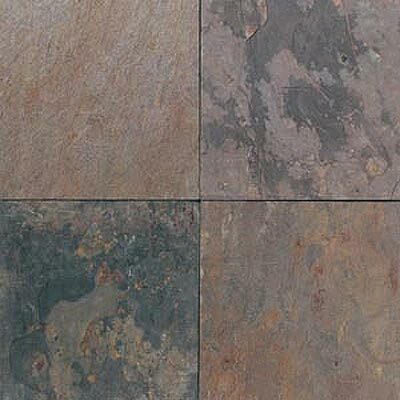 Discount Flooring knows floors, which is why we always carry the best lines of floors, including the Daltile Slate Collection Indian Multicolor Pattern line. We understand that shopping for floors can be overwhelming, so we work hard to make it fast and easy to find the durable, beautiful floors you'll love. Our founder, Jim Williams believes in customer service and has been supplying long lasting natural stone flooring for customers for ten years. Trust the flooring experts and let us furnish your new floors.